HTPO to exhibit at APWA Fall Conference! 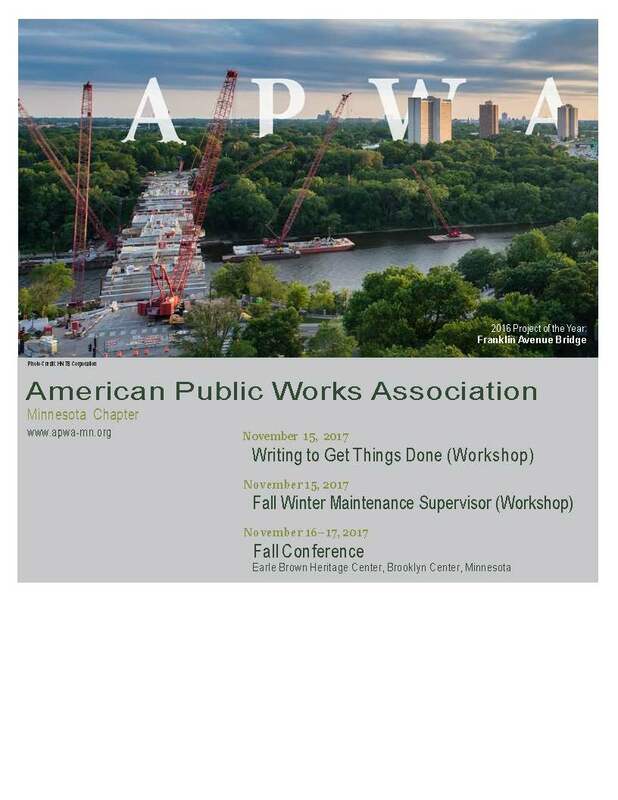 HTPO staff will be in attendance and exhibiting at the APWA Fall Conference this Thursday, Nov. 16th at the Earle Brown Center. Please stop by at the social and try our 'minute to win it' game!